Patrick Langmaid and members of the park team were on cloud nine when they scooped a top international accolade at this autumn’s World Responsible Tourism Awards. Family-run Mother Ivey’s was named by judges as the silver winner at the glittering award finals held this November at The World Travel Market in London’s Excel Centre. The awards, founded by the Responsible Travel organisation, feature global contenders ranging from the Sri Lanka Wildlife Society to the African Ivory Route and the city of Barcelona. Mother Ivey’s award was in the “Best for Employment” category which highlights businesses with forward-looking policies across areas such as staff wages, welfare, support and training. 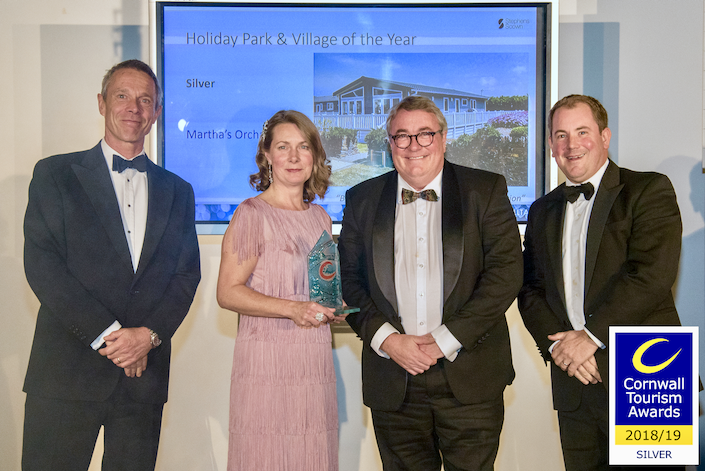 The park’s international award crowns a list of other recognitions received in recent months by Mother Ivey’s Bay Holiday Park and its sister park Martha’s Orchard in Constantine Bay. 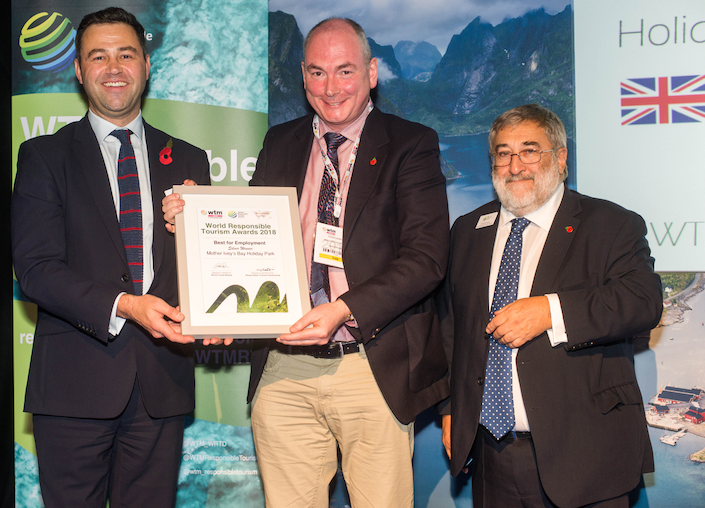 Both were announced in November as winners in a major UK environmental achievements scheme for tourism providers, the David Bellamy Conservation Awards. This is another year that both have been awarded the Gold accolade and both have now been accredited as Honey Bee Friendly sites in recognition of all the hard work done to help Britain’s bees. 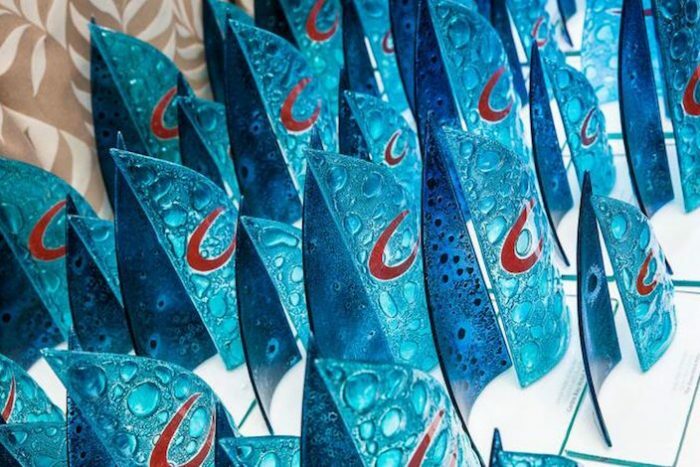 It was a fantastic evening celebrating Tourism Businesses from across Cornwall & the Isles of Scilly at the Cornwall Tourism Awards on 1st November, held at Truro Cathedral this year, with a stunning light show to add even more sparkle to the celebrations. It was certainly a successful evening as Martha’s Orchard won Silver in the Holiday Park and Village of the Year category and Mother Ivey’s Bay took home a Bronze Award for Responsible, Ethical and Sustainable Tourism. There was further success later in the month at the South West Tourism Excellence Awards where Mother Ivey’s Bay Holiday Park were Highly Commended in the Responsible Ethical and Sustainable Tourism Award and Martha’s Orchard were Highly Commended for Holiday Park and Village of the Year. 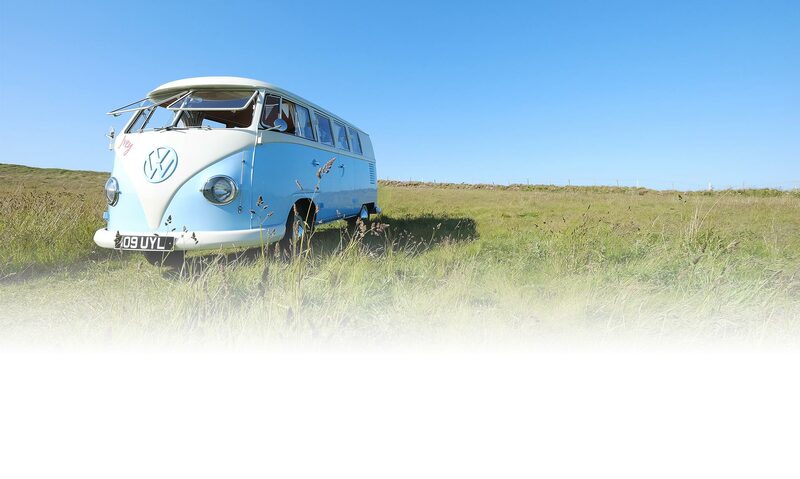 Mother Ivey’s Bay Holiday Park were also incredibly proud to be finalists at the Cornwall Sustainability Awards held at the Headland Hotel on 30th November 2018. 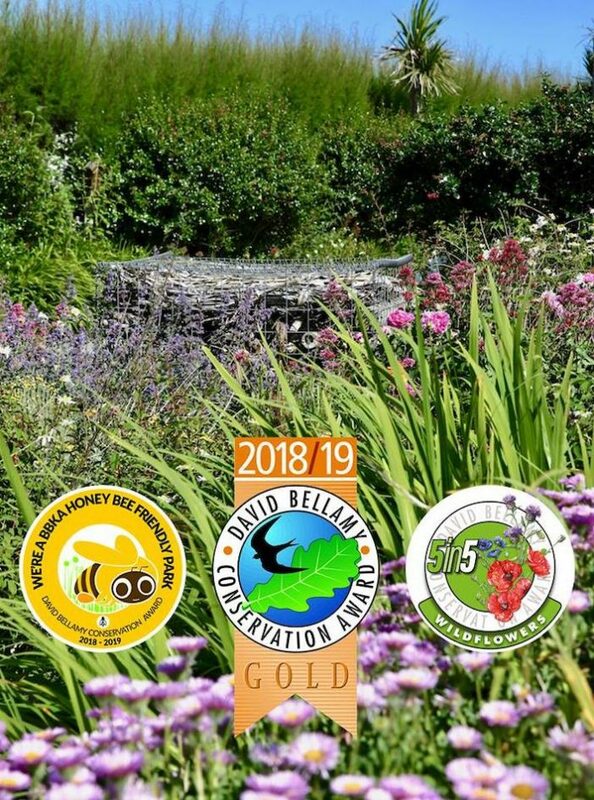 These awards recognise the work the holiday park is doing to improve our own sustainability while positively growing the natural environment in Cornwall. This year’s awards were themed around tackling the plastic waste challenge, a cause that has been very close to our hearts and something we have made great strides on this year. We appreciate that our beautiful and natural environment needs protecting for now and the future. Click HERE to read more about what we have achieved this year. 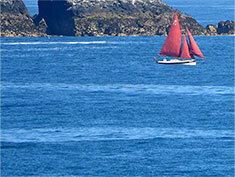 It’s been another great year for both Mother Ivey’s Bay Holiday Park and Martha’s Orchard. We strive to improve and we are sure next season will be just as successful. We look forward to welcoming you in 2019.